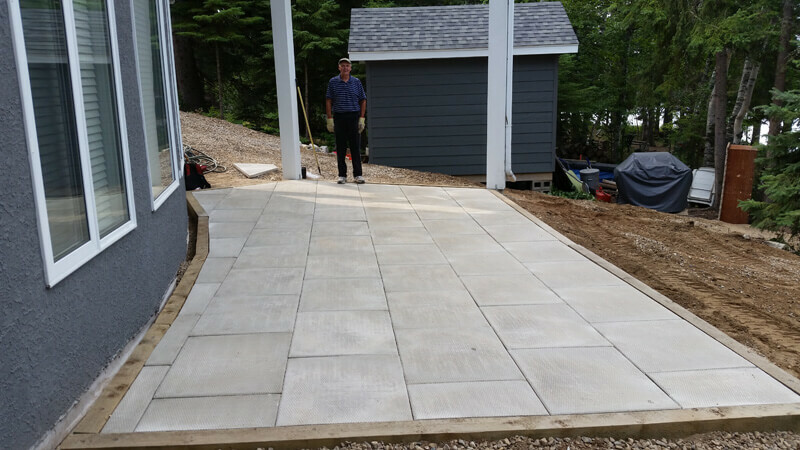 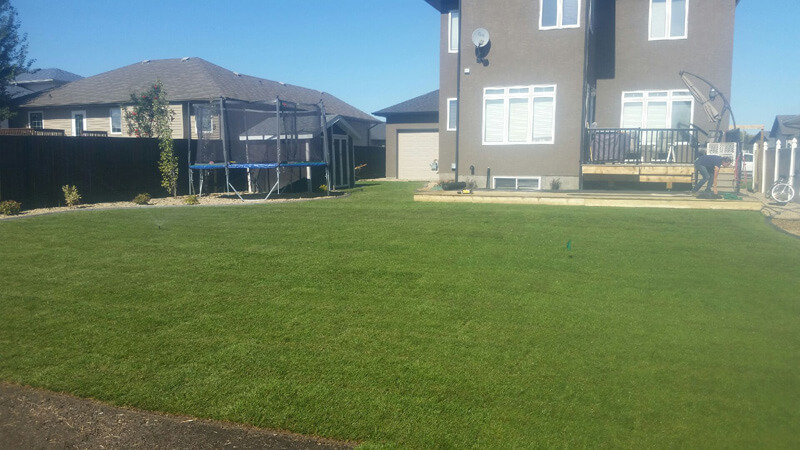 To see more details of the different types of lawn care and landscaping projects we have been working on, click through the photo gallery here! 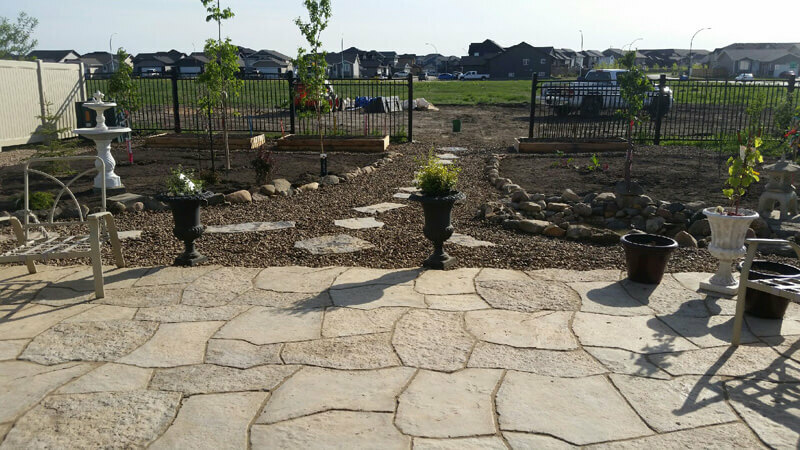 See photos of our equipment, patios, gardens, and more. 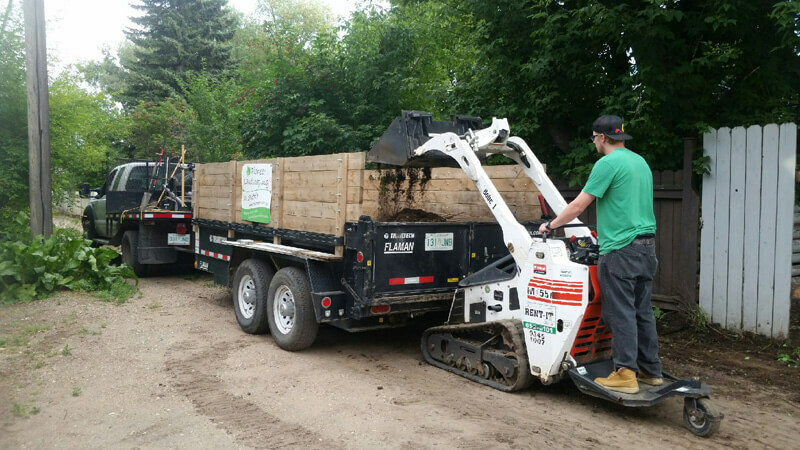 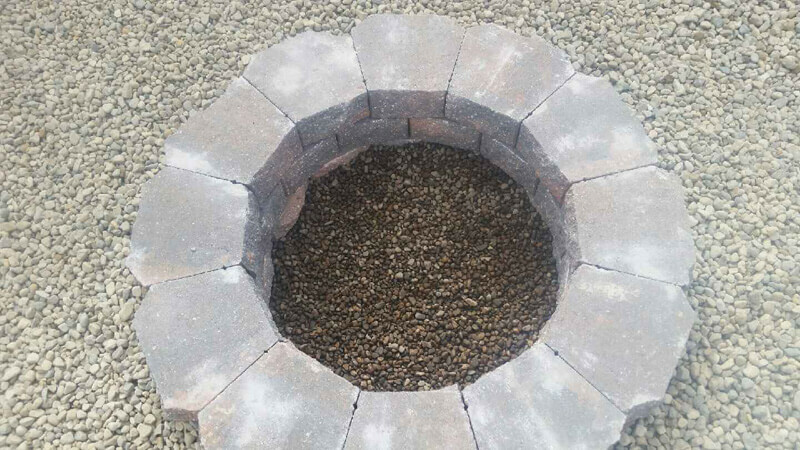 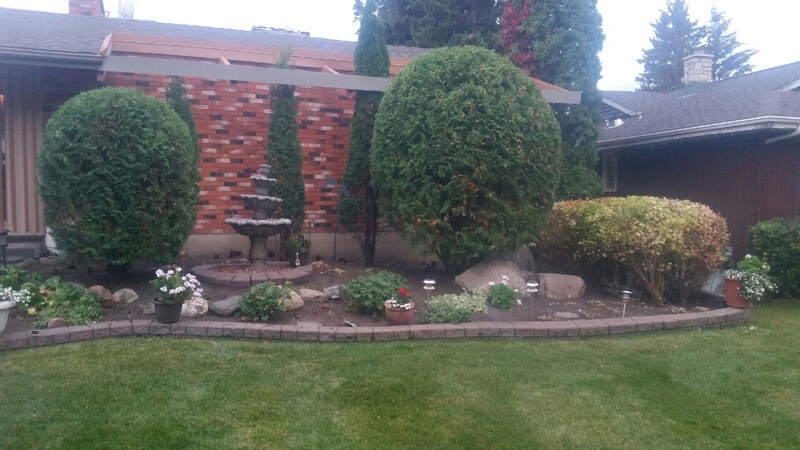 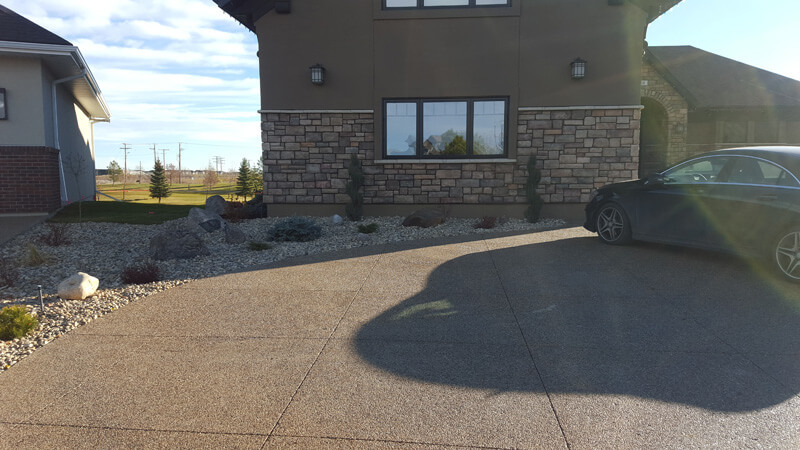 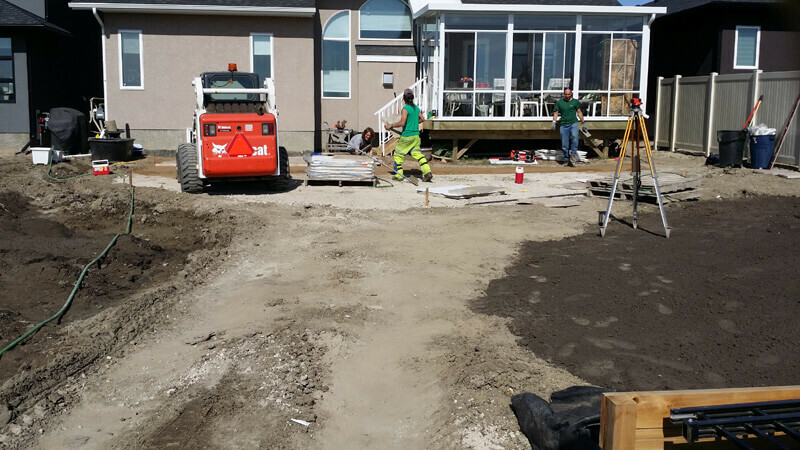 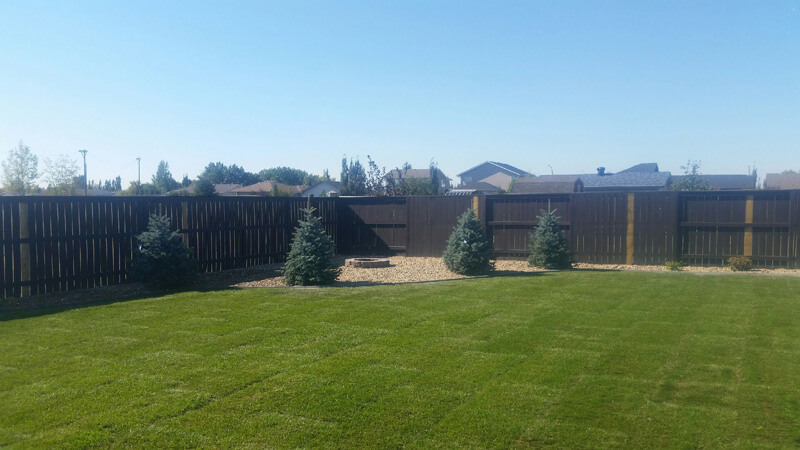 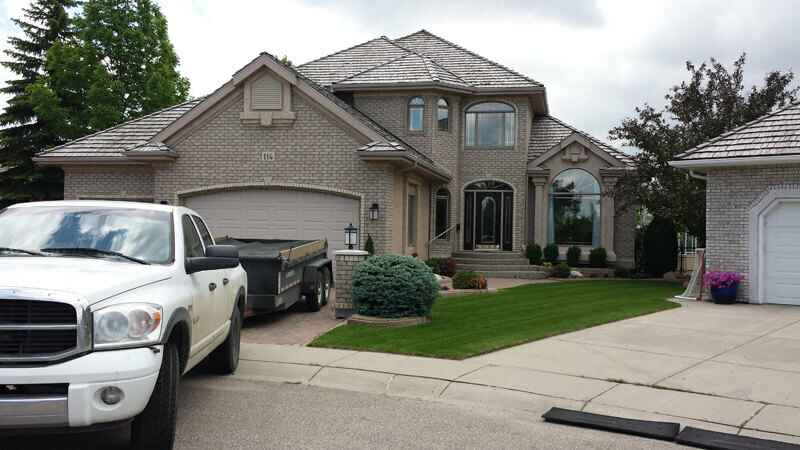 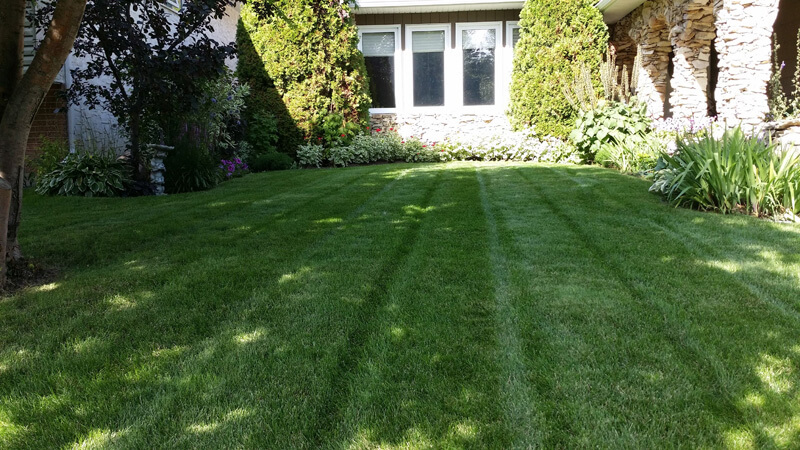 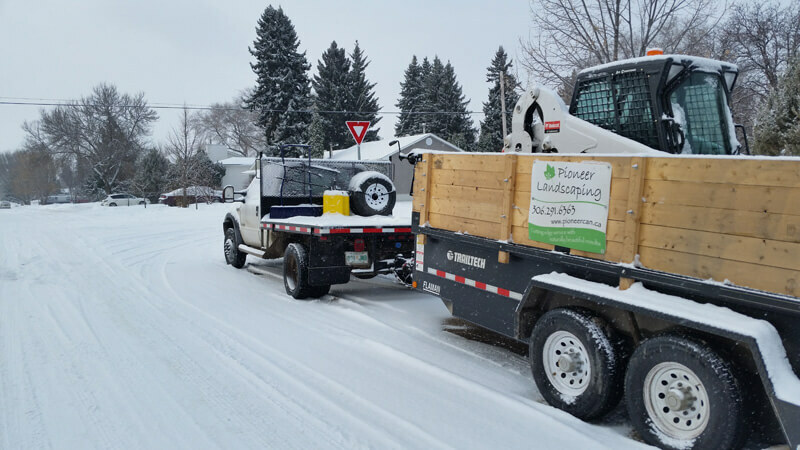 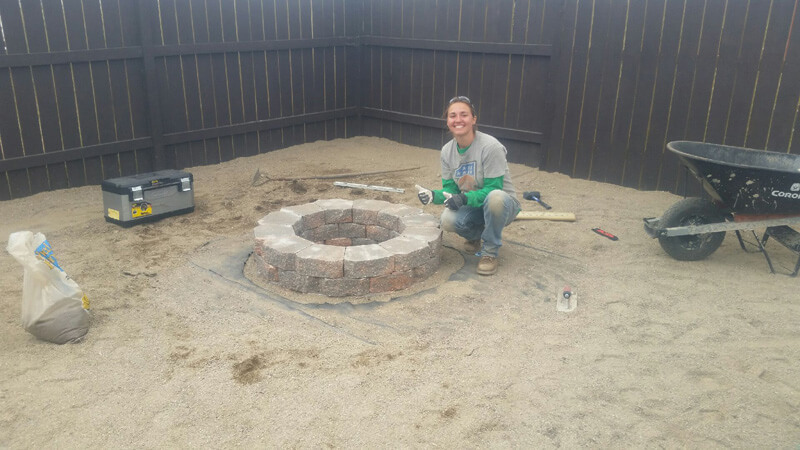 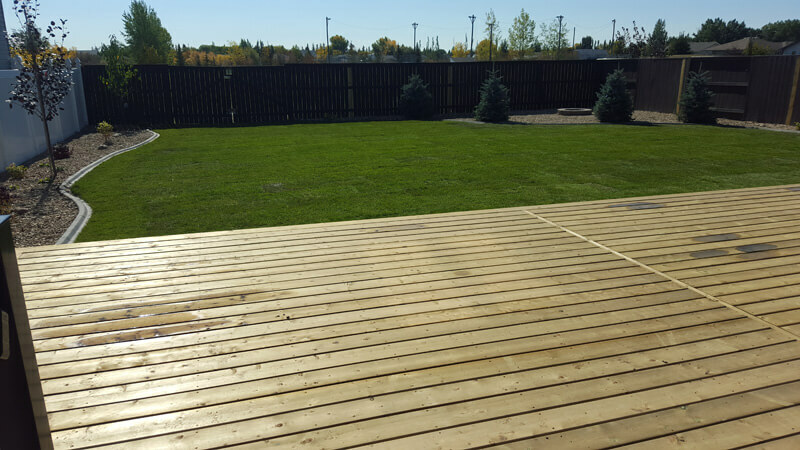 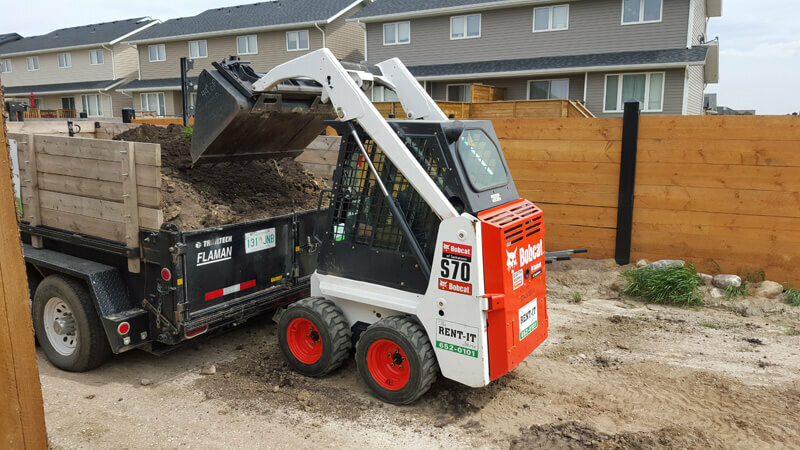 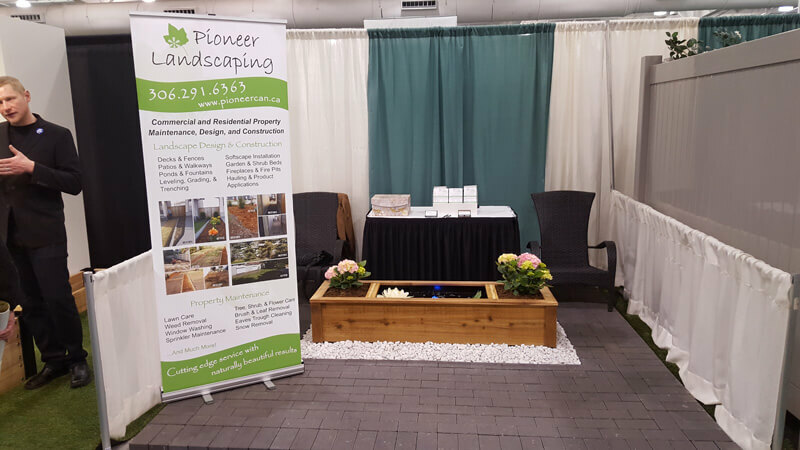 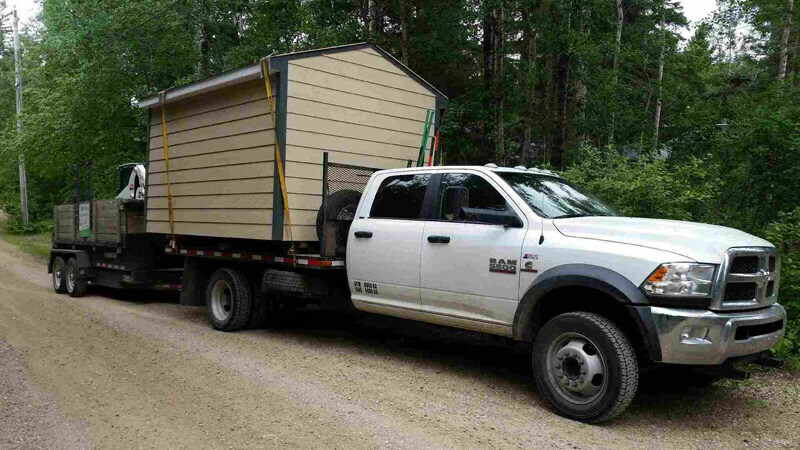 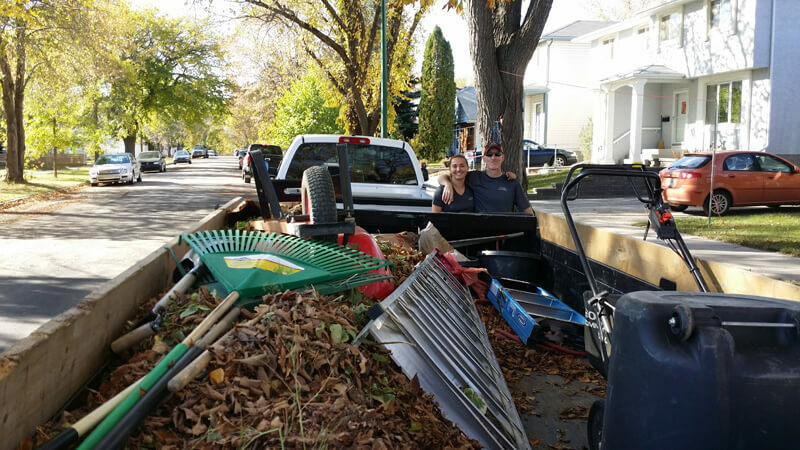 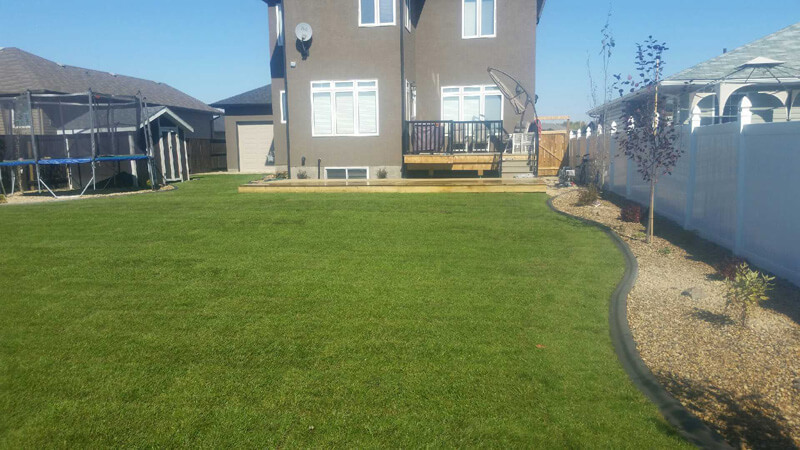 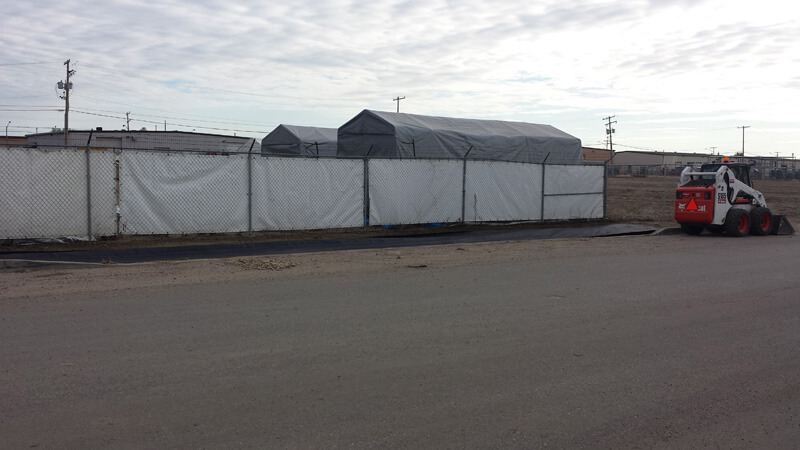 If you would like to schedule an appointment with us and request a quote, contact Pioneer Landscaping in Saskatoon today.